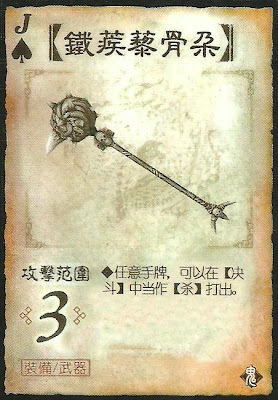 In a dual, any hand card can be used as an attack. Besides the range, there are no benefits outside of a Duel. The play can use the weapon abilities if he uses or is targeted by the Duel.